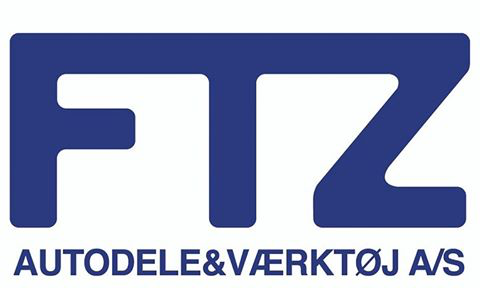 FTZ is the largest wholesale auto-parts and tools supplier in Denmark with more than 1000 employees in 52 branches. Since 1962 when company was founded it has grown nationwide through acquisitions takeovers and mergers with other companies expanding also to the Faroe Islands. We currently present our customers with a catalogue of approximately 400000 products and at any given time have over 3000000 products in stock ready to be delivered. Our customers have high expectations for FTZs ability to deliver and to have high quality products. These are two important areas of focus for us and it is shared daily among both management and employees. Our customers are our entire livelihood. We are constantly trying to be closer and more attentive to their needs. We are driven to provide our customers the industrys best service and solutions to develop their businesses by translating questions to answers and needs to supplies. We value innovation and challenge conventional thinking to deliver better results. Our approach is to take complex cost-intensive workflows and transform them into elegantly simple and straight path to the goal processes. The common believe at FTZ is that happy work environment leads to happy customers. We are helpful to each other value integrity in our day to day work. We are fully dedicated to pushing supply chain to perfection. The lead-time to customers is around 2 hours and in several places it is possible to be supplied with up to 8 times per day via an ingenious system that makes FTZ incredibly efficient. The purpose of this system is to support the repairers so that FTZ warehouse becomes an extension of their shops. Our just-in-time delivery is a key for an efficient workshop operation.